Former Starbucks chief executive Howard Schultz says he was "ashamed" and "embarrassed" by the arrests of two black men at one of the coffee chain's stores. 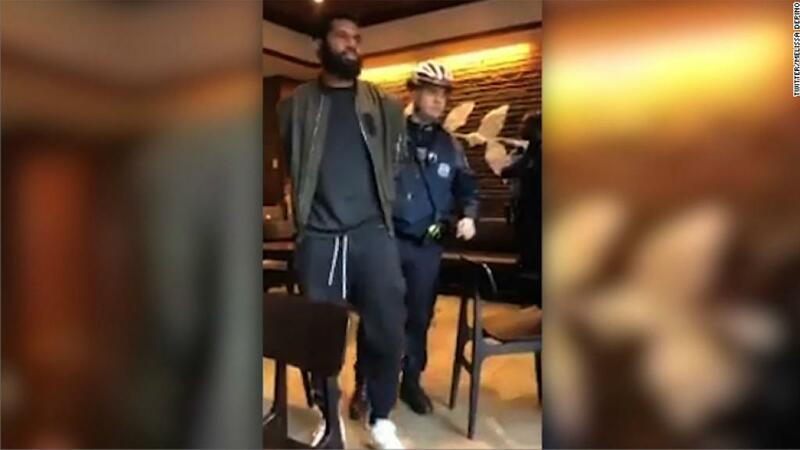 The men were arrested for trespassing last week at a Starbucks in Philadelphia. A white Starbucks employee called police on the men, who said they were waiting for a friend. A video of the arrest ignited a national uproar and led to protests and calls for boycotts. In his first public comments since the arrests, Schultz, who stepped down as CEO last year but remains chairman of Starbucks' (SBUX) board of directors, told "CBS This Morning" that "the reason the call was made is because they were African-American." "I think you have to say in looking at the tape that she demonstrated her own level of unconscious bias," Schultz said of the employee. "And in looking at the tape, you ask yourself whether or not that was racial profiling." The former Starbucks chief said that bias was common and "many people in America are not prepared to talk about race." Starbucks CEO Kevin Johnson has announced plans to close 8,000 company-owned US stores for an afternoon in May to train about 175,000 employees on racial bias. The company said it will develop the training with a group that includes former Attorney General Eric Holder and Sherrilyn Ifill, the president of the NAACP Legal Defense and Educational Fund. Schultz pledged that the training was "just the beginning of what we will do to transform the way we do business and educate our people." "This is not going to be a one-day event," he said. "We're going to stay with this. It's going to be significant. It's going to endure." Schultz also told CBS News that he had met with the white employee who called police. She no longer works at Starbucks, but the company hasn't talked about the terms of her departure. "She recognizes that perhaps that call should not have been made," he said. He hoped the two men and she would meet as a "opportunity for healing." "I think there's a unique opportunity for her and the two gentlemen to sit down and potentially have some kind of reconciliation." — Correction: An earlier version of this article incorrectly stated that Howard Schultz founded Starbucks. He joined in 1982 and served as CEO from 1987 to 2000 and from 2008 to 2017.